Mercedes-Benz Zetros is a versatile truck that is kind of underrated. 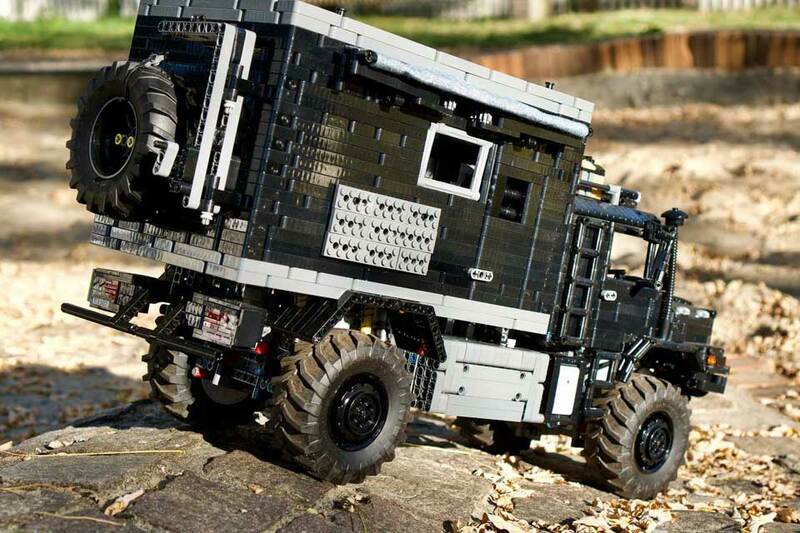 It is not iconic as the Unimog and therefore, this unsung hero of unforgiving terrains will never see itself as an official LEGO set. But LEGO enthusiast LC-jrx is totally fine with it because, he has created one. 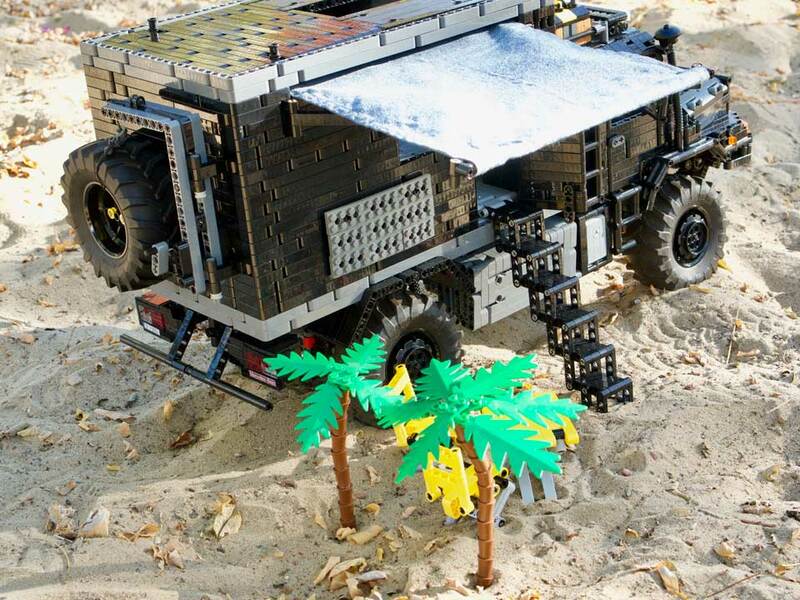 LC-jrx’s creation is an expedition recreation vehicle like the real life example we seen in 2014. 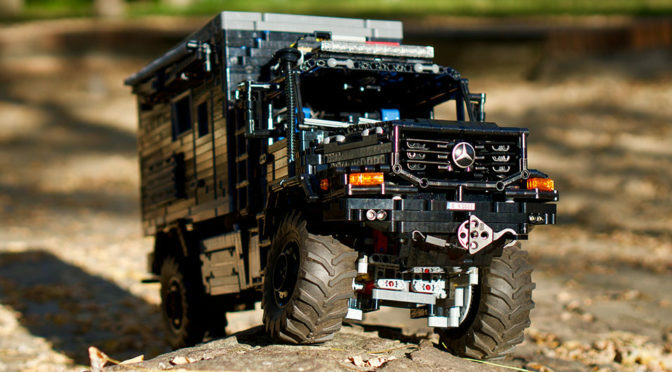 And mind you, LC-jrx’s LEGO Mercedes-Benz Zetros 1833 is not merely a matter of putting together the right bricks at the right place; this thing here is a functional remote control LEGO Technic MOC. 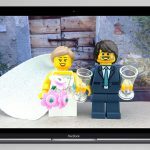 Words alone cannot describe how much details this incredible MOC has. 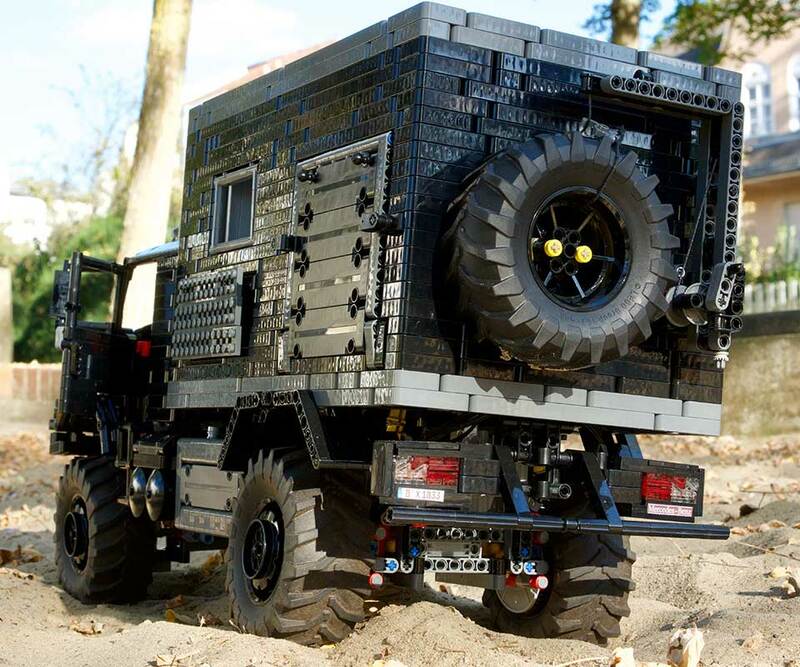 It check the list of what an expedition vehicle should have. 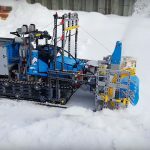 Motorized winch, mechanical spare tire hoist, motorized awning (!) – you name it, it has it all. 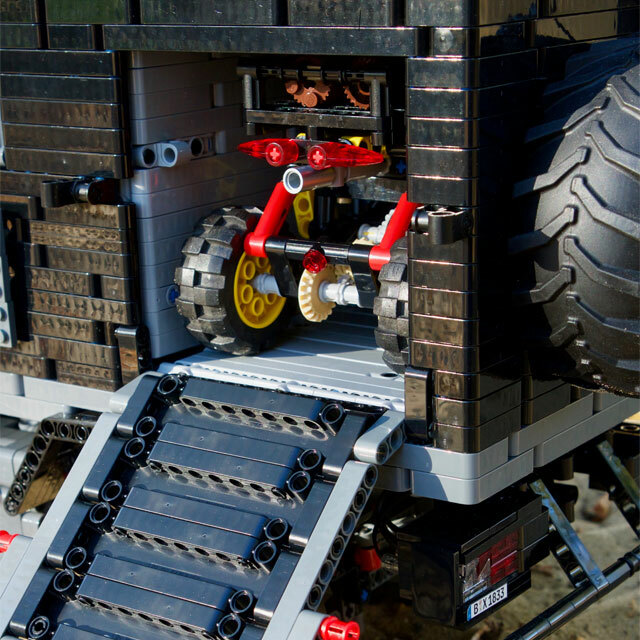 It even has a storage bay for a LEGO ATV, complete with a motorized winch to lower down the ramp and reining it back. 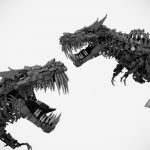 It seriously has that much details in it. 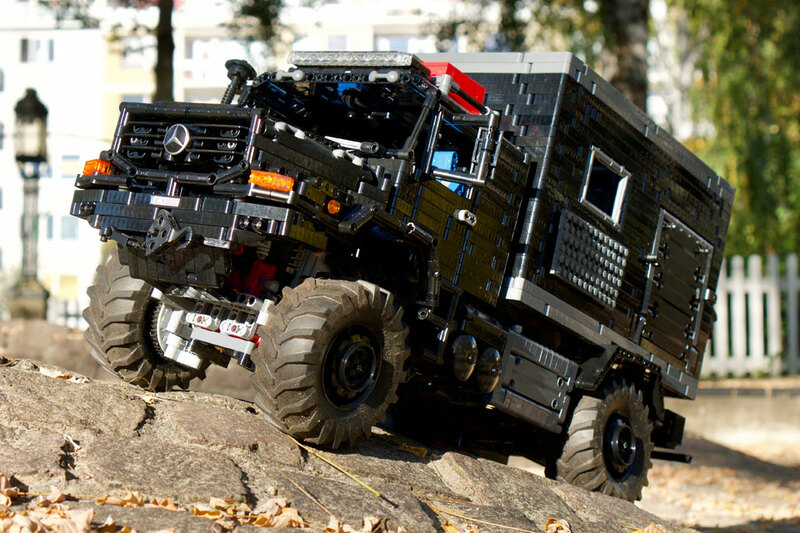 LC-jrx’s LEGO Mercedes-Benz Zetros 1833 “Expedition Truck” is powered by 4 PF XL and steers using PF servo. The setup also includes a couple of SBrick controllers and a PF IR receiver. 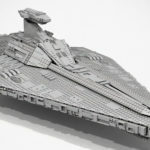 Like I have said, it is beyond words to describe how awesome this LEGO MOC is and I shall not try too hard. Instead, I shall let LC-jrx’s video embedded below to do the talking instead.